Many of us (and YES! This includes me) are what I call extreme empaths. Extreme empaths do not always know when they are absorbing other people’s emotions, traumas, and energy. Many empaths experience things like chronic fatigue, environmental sensitivities, and/or unexplained aches and pains daily. At times, they may feel physically ill or so emotionally saturated that they have to choke back the tears. One moment they may be delightfully happy and with a flick of the switch, miserable. When this happens, they can become irritable, exhausted, or depressed if they continue to absorb without doing anything about it. You might be an empath when…. • You walk into busy places and find yourself overwhelmed with emotions. • You find yourself caring for or taking care of others more than yourself sometimes. • You have digestive disorders and lower back problems. • You have strong intuition and notice things others don’t. • You sense different energies in objects, buildings, places or countries. • You are constantly fatigued and/or get easily drained when in social situations or being around certain people for too long. • You are extremely sensitive and watching violence, cruelty or tragedy on the TV is unbearable. Life can be confusing for an Empath and with any process of transformation, the first step to becoming an empowered is to recognize that your truth. Once you accept this you open the door to becoming aware of your own emotions. Emotions, like physical pain, are indicators to help us understand how to navigate our life. If you get burnt touching a hot stove, you will learn to avoid the stove when it’s hot. Similarly, if you get ‘burned’ by a friend, you may avoid trusting them in the future. As an empowered empath, you have the ability to be proactive with yourself. Once you become aware of your own emotions you can recognize what you need and when you need it. Honoring your own sensitivities helps you avoid overwhelming situations and plan ahead to get what you need. Empaths feel and experience the world a lot more deeply than those around them. Studies show that there is an estimated 5% of the population who are empaths dealing physically, emotionally and psychologically experience the feelings of other people on a daily basis. 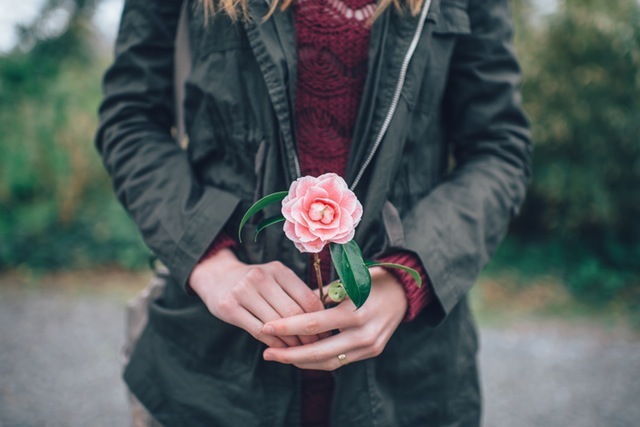 Although the Empath has finely tuned intuition, compassion and listening skills, they often experience a variety of negative side effects from their gift. As an empath collective we can heal, guide, protect and deeply understand the lives of the people around us. In essence, we can gather immense amounts of knowledge. And knowledge, as they say, is power. Words have power. Choose them wisely as an empath, a single word can make all the difference! It is important to recognize how we speak because the words we use can inadvertently “buy into” the experience of the collective and indeed alter how we feel as well as the results we get in life. Consciously changing the story, changes the conception and receptivity of energy that does not belong to us. “I AM” are the two most powerful words in the Universe. It is important that empaths avoid using the following (6) words negatively impact the emotional and esoteric bodies hook, line and sinker! Becoming conscious about the words that follow each statement can actually raise and lower your vibration, as well as impact the manifestation of our goals. What IF it is not yours? By learning to consciously becoming aware of the words we speak, we no longer feel a drain of energy, illness or dis-ease from the absorption of thought energy. There is a saying that the tongue is a good servant but a terrible master. 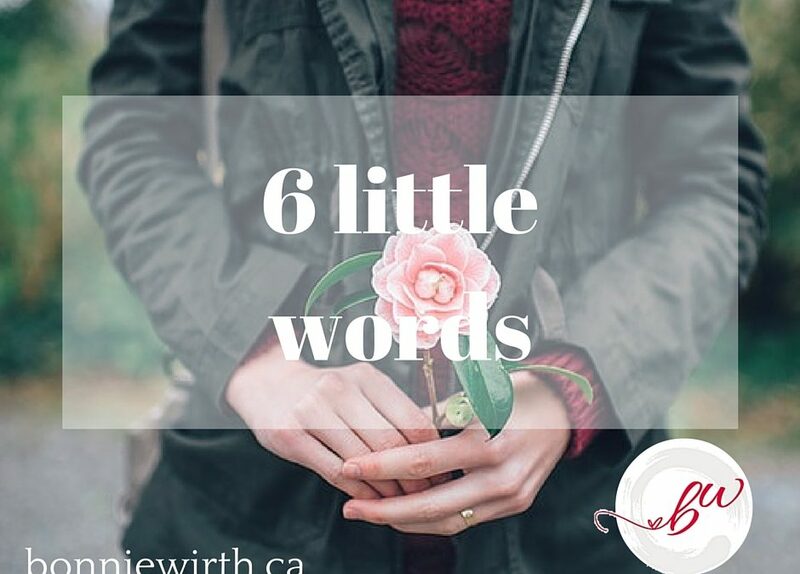 You are worth putting in every effort to speaking words that positively contribute to your life and with a little effort, this simple practice will change your life as an empath!